Ideal for the end of the year class party! 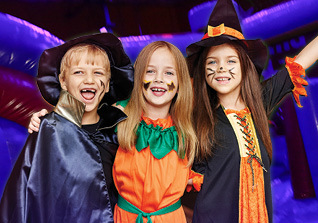 This package includes 25 kids (or all students in the class..siblings may come for $5 if the class allows), 1 hour bounce, 45 minutes in the private party room, pizza and drinks! SPECIAL hold your class party before 5pm Monday through Friday and its only $225! 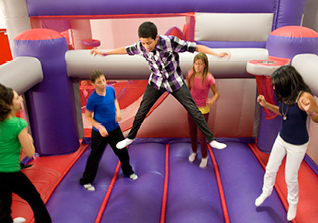 Thats only $9 per child for all the private bouncing, pizza and drinks! Maybe your team is having a dream season. Maybe not. Either way, you deserve to blow off a little steam - and BounceU is just the place for it! 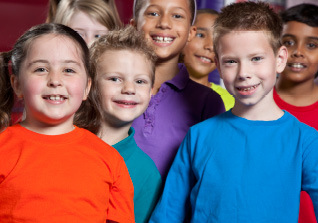 WE OFFER A SPECIAL DEAL FOR YOUTH SPORTS TEAMS. Only $175 available Monday through Thursday. Call and reserve it with one of our managers today! You'll score major points when your players get a load of our famous bounce stadiums, fun-filled celebration rooms, and fantastic games. Whether it’s a soccer, swimming, football, baseball, basketball, cheerleading, hockey or track team..even scouts! ..whatever your sport, we want to help you celebrate your successes! 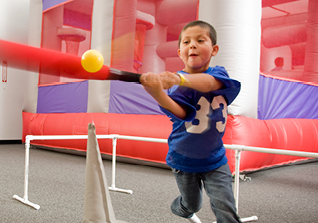 Book your holiday party with BounceU!